For all of your South Plainfield moving needs, depend on the reputable and professional moving services from Simonik Moving & Storage. Since 1977, we have provided leading residential, commercial or even specialized moving and storage solutions for household and businesses in the community. Our South Plainfield movers are dedicated to your complete satisfaction by providing top-quality services and customer-first support that have earned us a BBB accreditation and ProMover status from the American Moving & Storage Association. 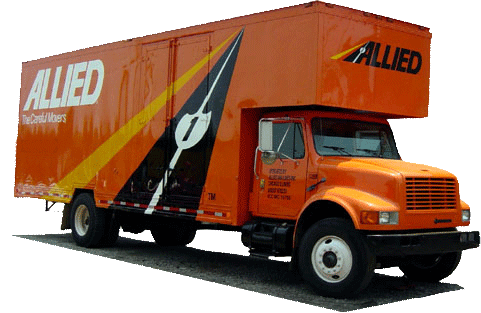 We are an Allied Van Lines agent and active members in the New Jersey Warehousemen & Movers Association, another testament to our dedication as your premier South Plainfield movers. Get the relocation experience you want with our expert moving professionals! For more information about how our South Plainfield movers can help with your next relocation, call Simonik Moving & Storage today! Speak to one of our friendly, knowledgeable representatives or fill out our quick online form to receive your FREE, no-obligation estimate!